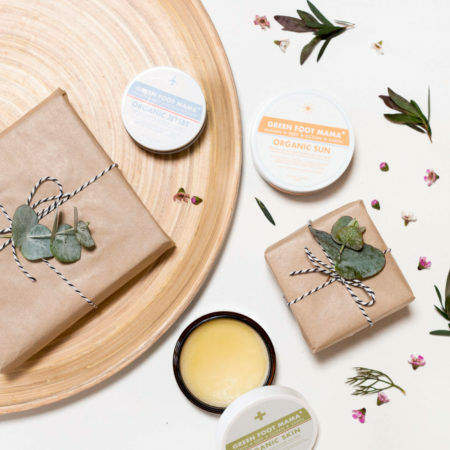 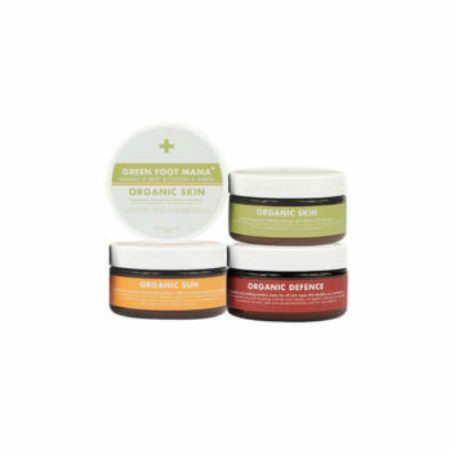 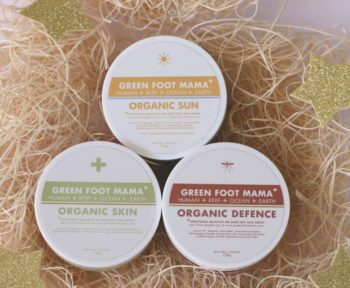 Give the gift of natural, family-friendly skin care with this collection of holistic, multi-use balms. 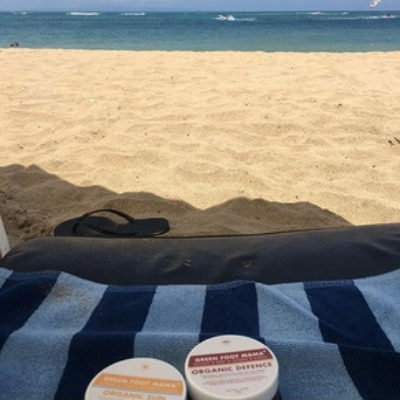 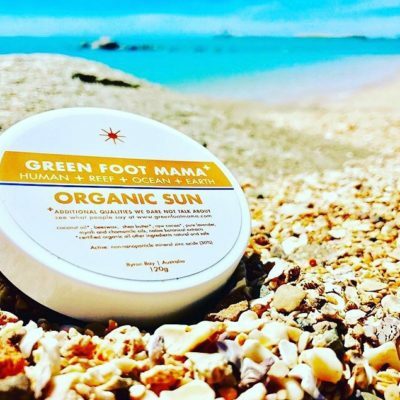 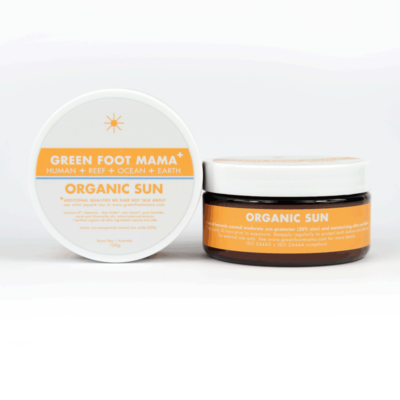 Organic Sun Balm 120g – natural skin-nourishing + SPF15 sunscreen is power-packed with antioxidants to protect from UV rays and oxidative damage. 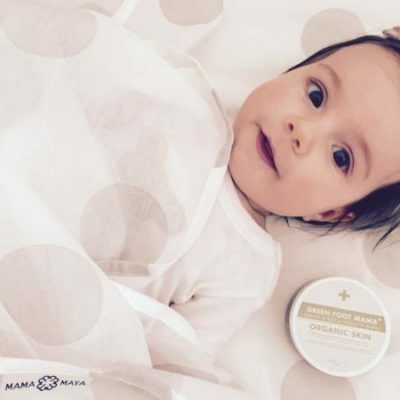 It smells like chocolate and kids love it! 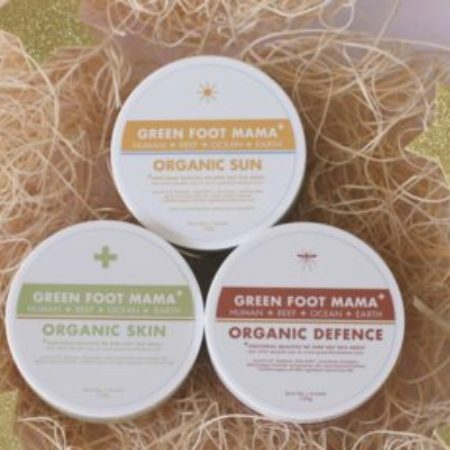 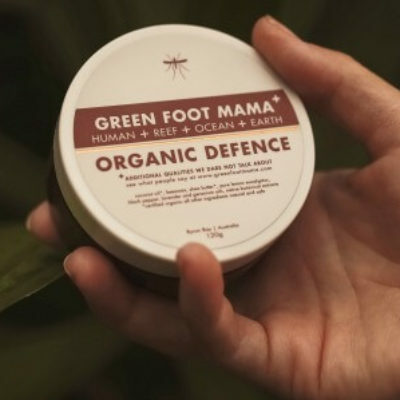 Organic Defence Balm 120g – natural protective outdoor moisturiser + insect repellent is also great for helping relieve the pain of bites and easing sore muscles with massage. 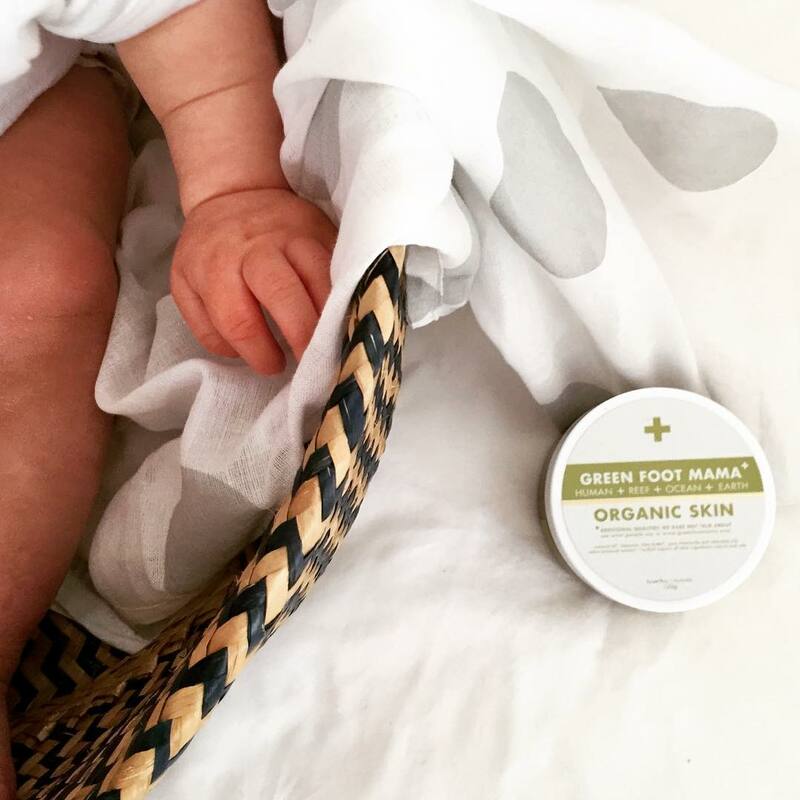 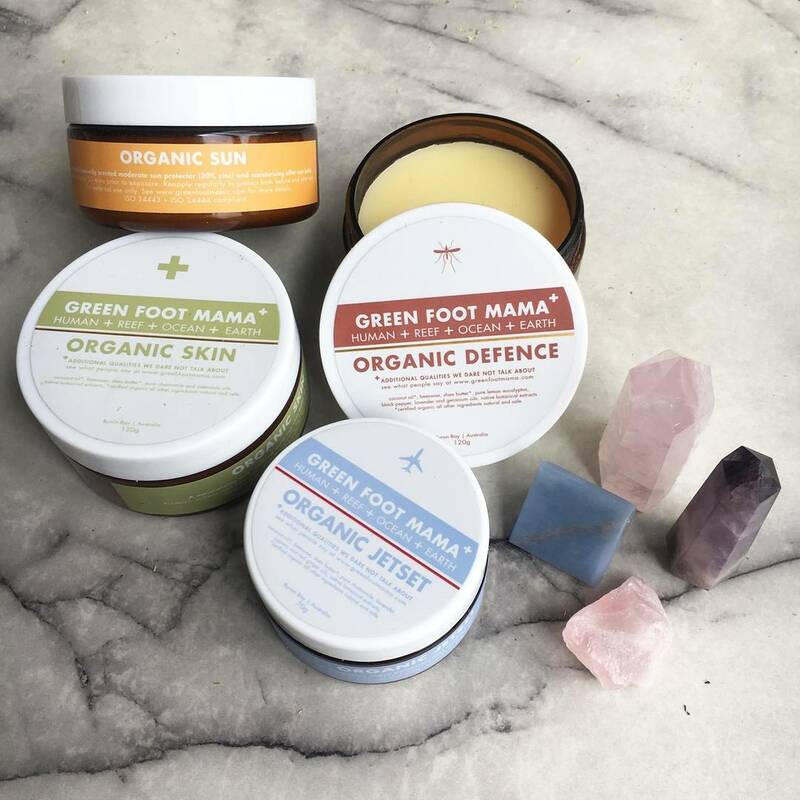 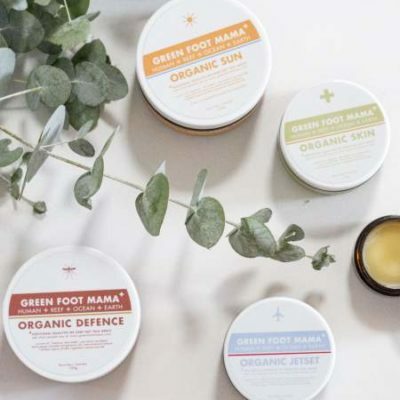 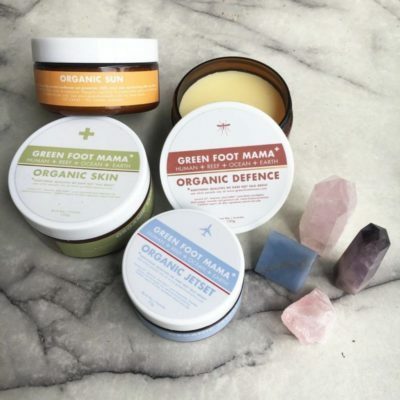 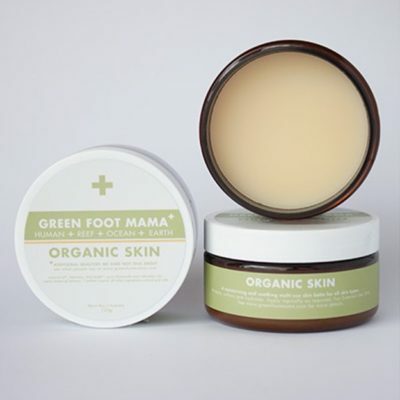 Organic Skin Balm 120g – natural top to toe moisturiser + skin salve helps relieve itching and irritation and restores health and harmony to dry or irritated skin. 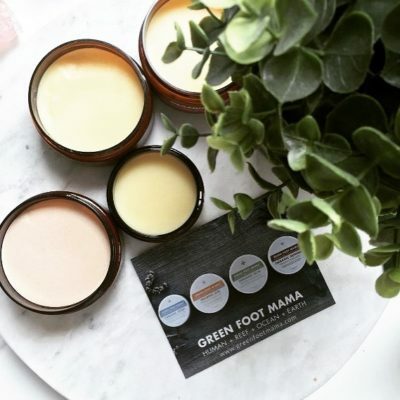 All balms are suitable for sensitive skin, made with certified organic ingredients and native botanicals and smell absolutely amazing. 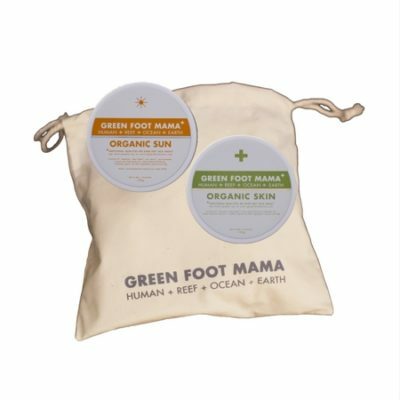 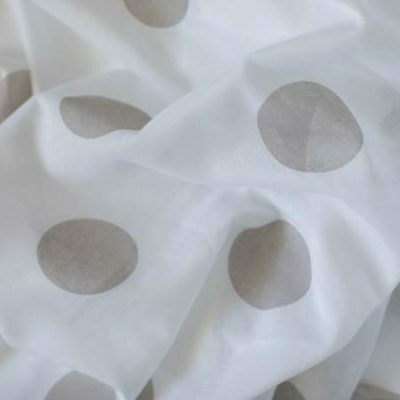 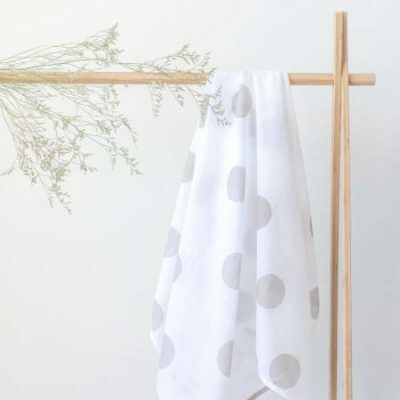 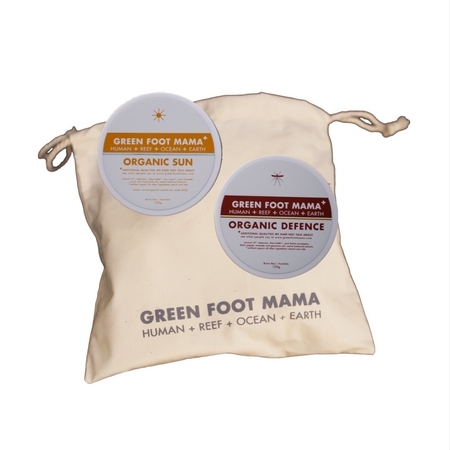 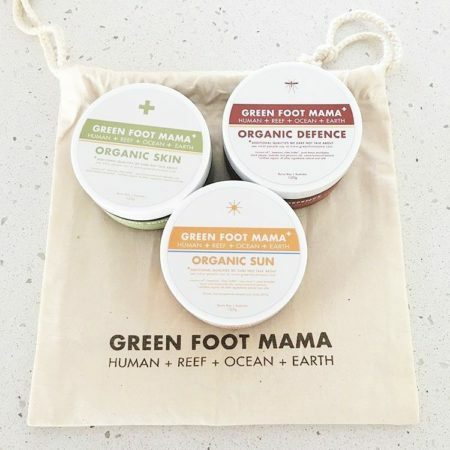 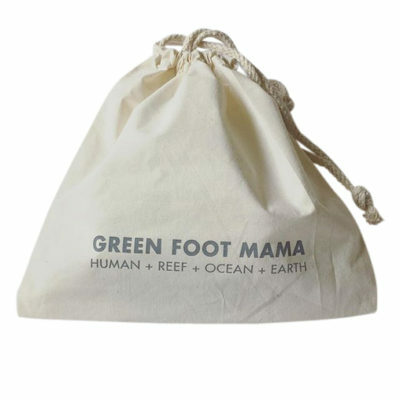 Offering 15% savings on individual purchases, the Organic Trio Gift Pack comes with our signature organic cotton pouch (valued at $8.95) and free shipping within Australia.